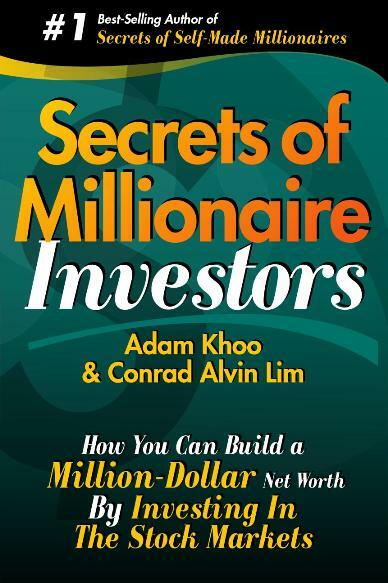 Trading and Investing is complex and complicated enough without having to remember all its technical jargon, acronyms and phrases. 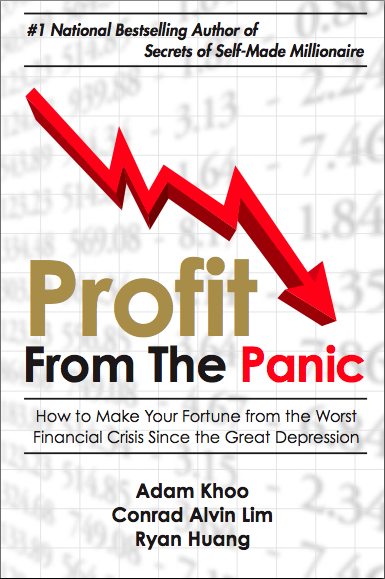 The emotional battle we take on everytime we click “Ask” is more than enough stress without needing to factor in all the irrational elements that could gyrate our position. 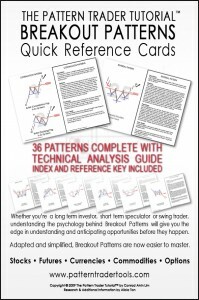 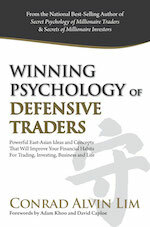 The Pattern Trader aims to simplify and aid the serious Trader with easy-to-use Quick Reference Cards that are designed to inform and educate the Trader without putting too much strain on the brain. 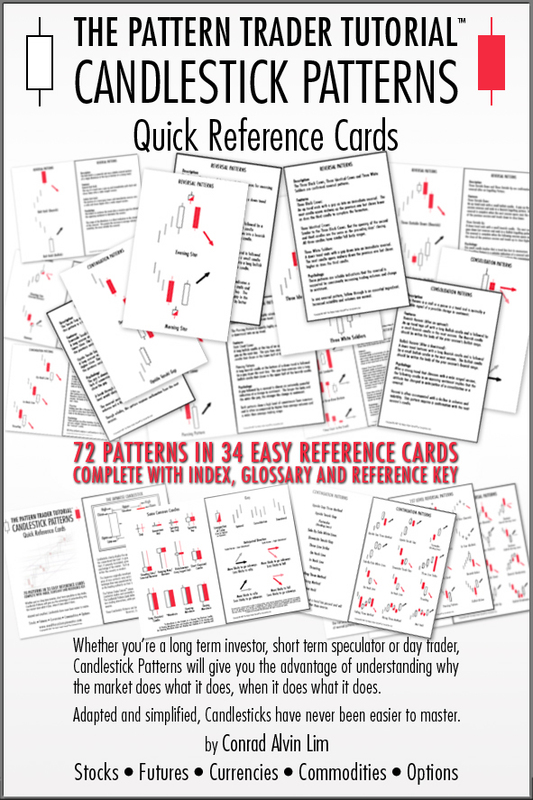 These Quick Reference Cards together with the support packages from www.financialscents.com, we strive to make the Novice’s Trading Journey as painless and as simple as possible. 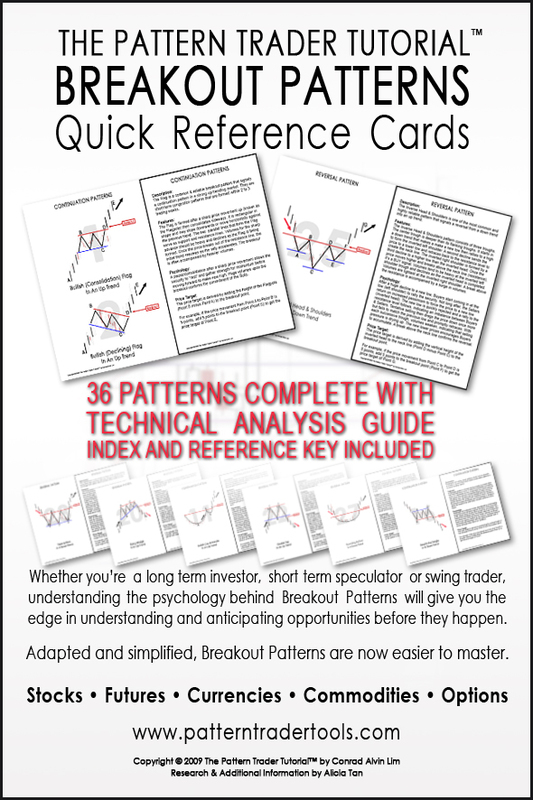 33 quick reference card pack! 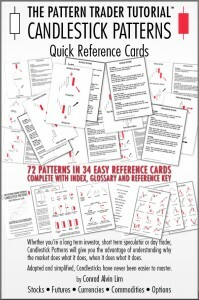 educational quick reference card pack!